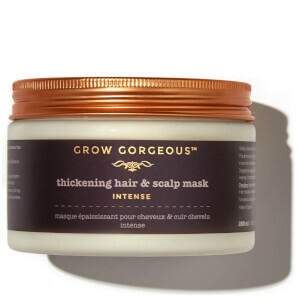 Address thin, weak and lifeless locks with the Grow Gorgeous Thickening Hair and Scalp Mask; a densifying hair and scalp treatment that deeply nourishes locks and stimulates hair growth for a healthier, thicker and fuller-looking mane. 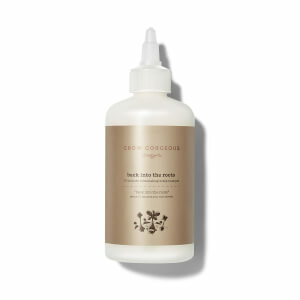 Designed to intensely moisturize without weighing tresses down, the unique multi-mask formula penetrates hair with Hyaluronic acid and Coconut oil, which work synergistically to rehydrate dry, parched strands, whilst a blend of Biotin, Niacinamide and Caffeine visibly improves shine while giving hair a boost at the roots. 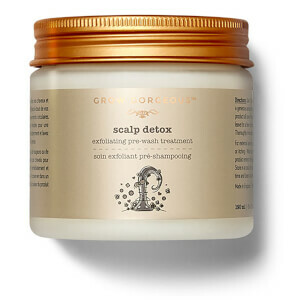 Pea peptides also moisturizes and delivers a volumizing effect, lending fullness to flat locks.